Stunning opportunity awaits at this newest HomePath Property. The second floor private front balcony welcomes you into a spacious kitchen. Natural light floods the high ceiling great room, which has sliders out to the screened balcony overlooking the large wooded lot. At over thirteen hundred living square feet both bedrooms are quite roomy, wet areas are tiled. 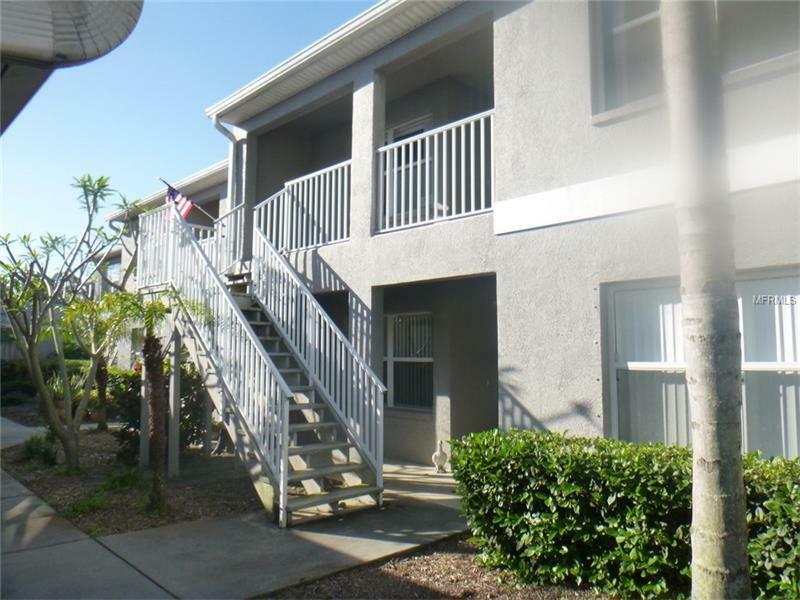 The unit features a detached garage and best of all, a great west Pinellas location at the south end of Hamlin. Just five minutes to some of the world’s best beaches. This Fannie Mae HomePath Property won’t last long, so see today!